Mahoney's was founded in 1960 by Harold and Irene Mahoney at the corner of Sunset Drive and Knob Creek Road. What started as a simple Army/Navy store, eventually evolved into the premier outdoor store that it is today. In 1970, when their son Dan returned from the Army, Mahoney's began its evolution into the outdoor store you visit today. Dan added categories for clothing, footwear, hunting, and camping. In 1980, Dan's wife Katie joined the business and took over the management of the ladies department. This addition added just the touch the department needed to make it the best women's apparel shop in the area. In 1991, the area's largest full service fly fishing department became a part of Mahoney's history. 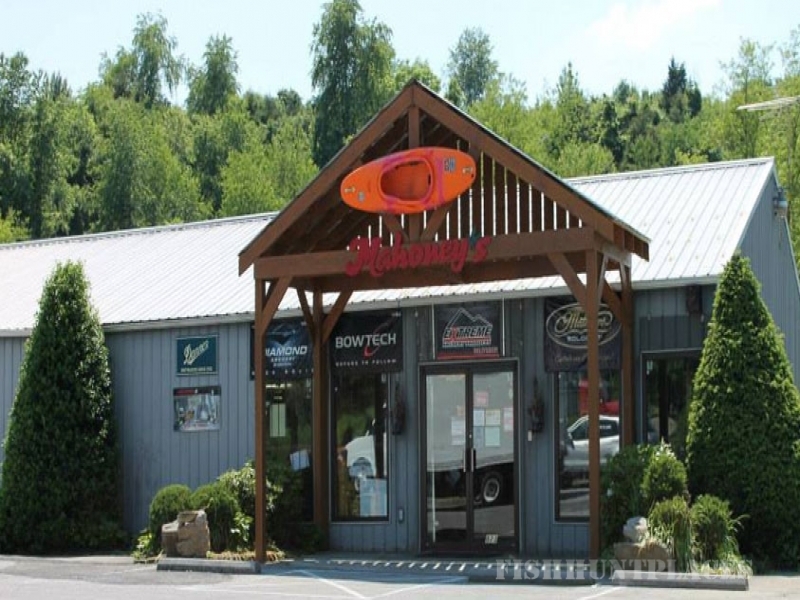 It is now the shop for fly fishermen of all calibers. In 1992, Dan's son Sean joined the business. He became the firearms department manager, as well as chief buyer for archery, firearms, muzzleloading, reloading, and cutlery. 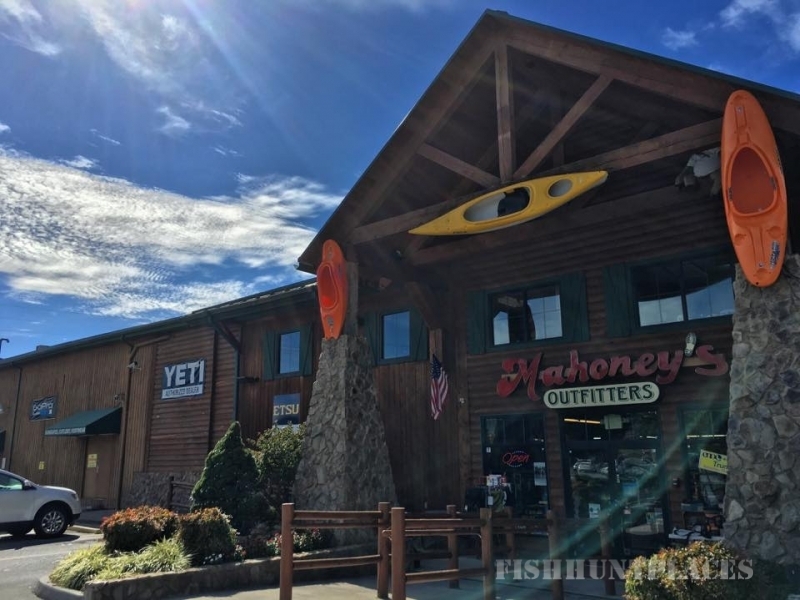 In 1993, Mahoney's Outfitters opened on Roan Street in Johnson City, as a specialty outdoor store featuring hiking, camping, climbing, and paddling goods. In 2003, Mahoney's opened its third location in Abingdon, VA. This location also boasts a large hunting, archery, and reloading department. It is southwest Virginia's premier hunting dealer. Sean also directs this store. In 2005, Mahoney's opened the newly remodeled store with 20,000 square feet of a sportsman's paradise. Our Outfitter's store, previously located on North Roan Street, moved into the Sunset Drive location to make shopping more convenient. Having Hook and Bullet sales along with specialty outdoors under one roof is unique in the industry. We have successfully integrated the two and now our customers are enjoying new sports opportunities. To all of you, from all of us at Mahoneys - Thank you and Happy Adventures!